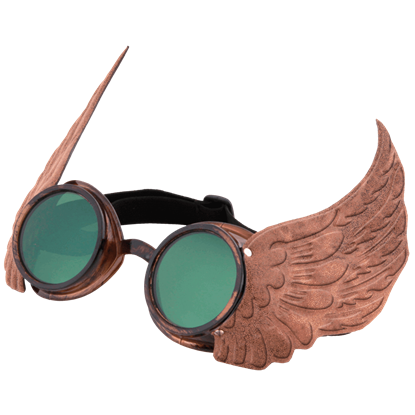 Goggles and other ocular devices provide a key element of steampunk fashion, worn by airship captains, engineers, aviators, and everyday citizens. 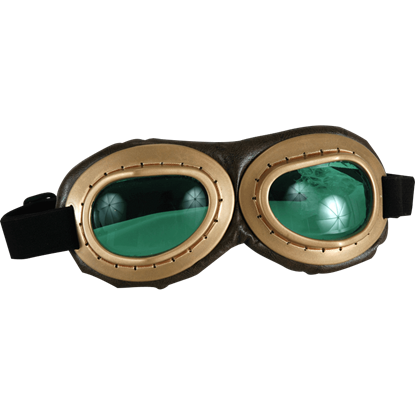 Due to the prevalence of steam technologies in this retro-futuristic universe, steampunk goggles serve an important purpose as well as iconic style. 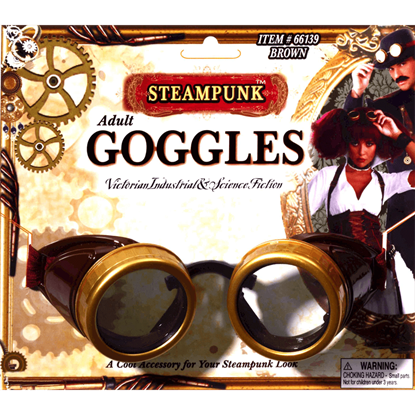 We offer a wide array of steampunk goggles, as well as other accessories like steampunk monocles and steampunk glasses. 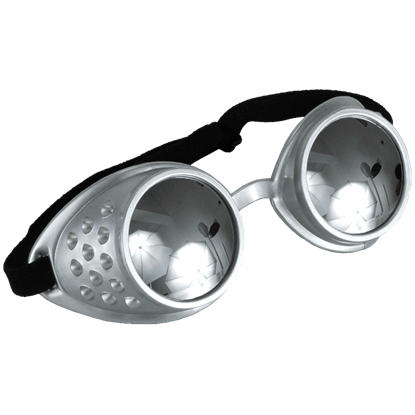 Many of the Neo-Victorian goggles offered here resemble welding goggles or aviator goggles, showing off unique decorations and add-ons like functional LED lights, different colored lenses, and magnifiers. 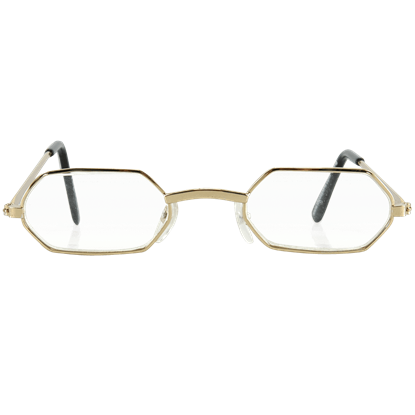 Our Victorian monocles and other period eyewear suits steampunk gentlemen and ladies perfectly, adding a great finishing touch to any look. 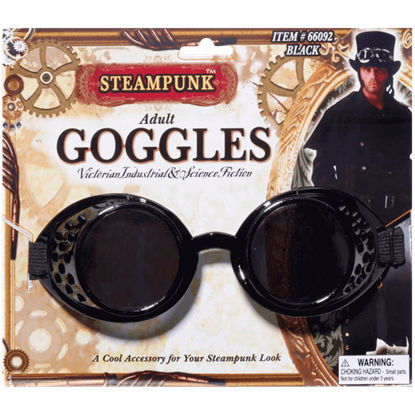 Sure to complement any steampunk costume, our steampunk costume eyewear will definitely impress! 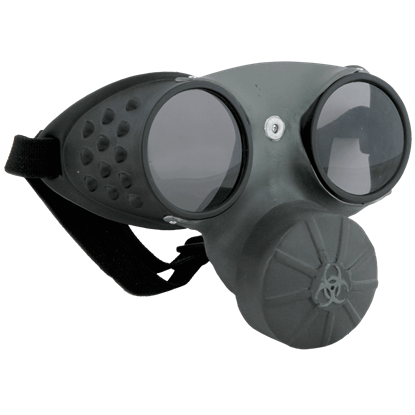 In a world were steam rules, goggles aren't just a fashion statement, but also a safety feature that all citizens need. 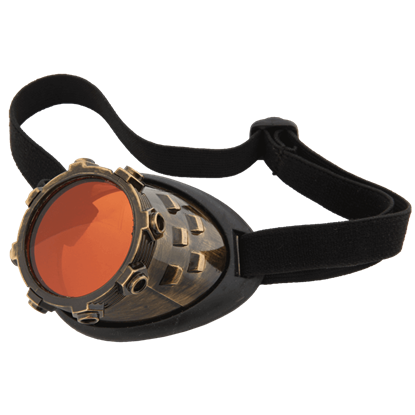 And these Black Steampunk Goggles are just the necessary accessory that any Steampunk citizen would chose to protect their eyes. 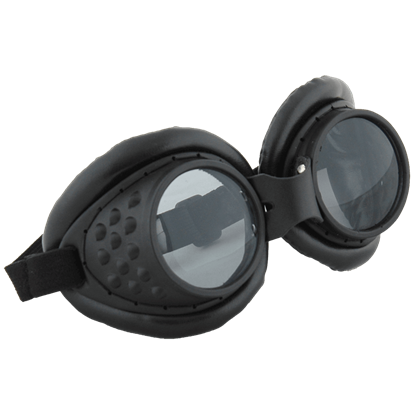 There is one universal accessory that goes well with virtually any Steampunk style, and that accessory is goggles. 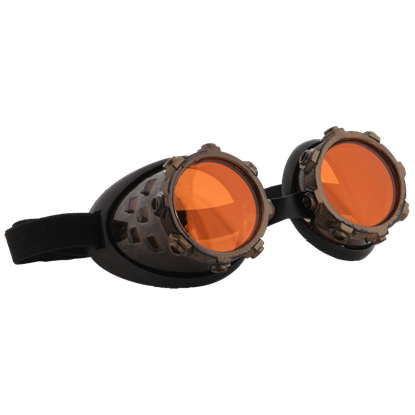 The Brown Steampunk Goggles are designed for a Neo-Victorian industrial style that melds looks and protection into one ideal accessory. 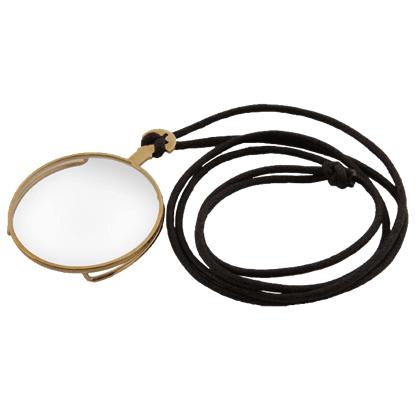 Historically, the monocle has acted as both a corrective lens and a classy addition to any gentlemans attire. 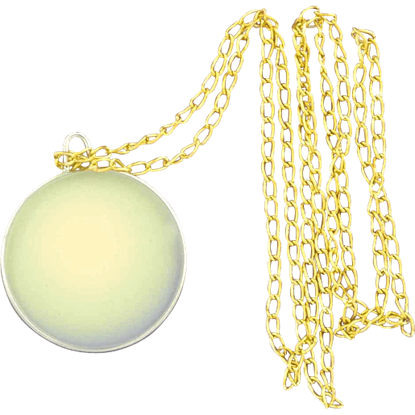 And this Gentlemans Monocle with Chain Fob is no different, featuring a classic design that is perfect for any proper attire.